This is part two of the do’s and don’ts of renovating your HDB flat in Singapore. In part one, we talked about the significance of getting your first home and how it can be quite a complicated process that involves a lot of time, effort, and money. 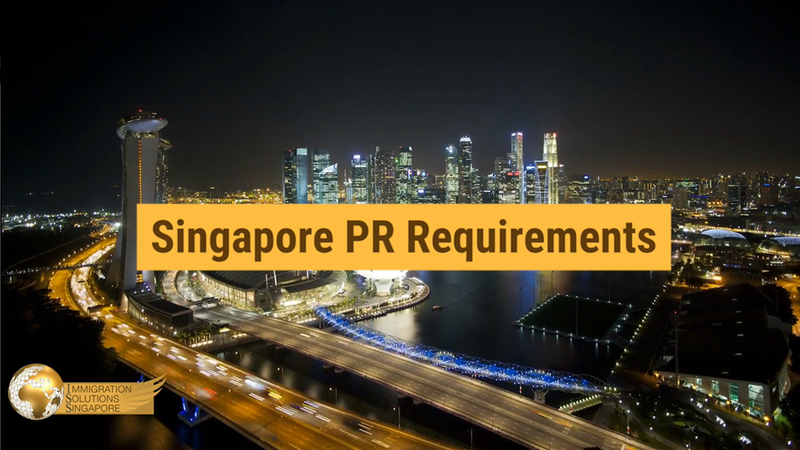 As we mentioned, Singapore citizens and Permanent Residents (PR) are able to purchase affordable housing thanks to the Housing Development Board (HDB) and their low-cost, government-built apartments, more commonly known as HDB flats. Renovating these flats can be a tough and tiring process for many, so we’re here to try and get you as prepared as possible. The more you know, the fewer headaches you’ll have, and getting your dream home won’t need to be as painful as you imagine it to be. In part two of this series, we’re continuing with even more factors you need to take into account when you’re renovating your new home. By the end, you’ll be well-equipped and prepared to take on any renovation works in future. Hacking floors and demolishing walls are one of the bigger parts of home renovation, and there is a lot to consider before you start knocking walls down. Be warned — demolition work can bring about major repercussions, and it won’t be cheap to get it fixed back to its original state, so think carefully first. Consider if hacking is needed at all in the first place. Most HDB flats have tiles laid over the floor of the house, and sometimes these tiles can be removed without the need for hacking. Even better, if you have removed the old tiles are the surface beneath is acceptable, you won’t need to spend money on re-tiling at all. If you’re renovating an old flat, check the old tiles carefully to ensure none of them is cracked or giving way. This is because tiles in bad shape can lead to many problems in the long run, and might be a potential hazard in the home. Keep in mind that any hacking work will also add more time to your predicted date of completion, which is why we mentioned in part one that buffer time is important. If you want to knock down walls, you need to check with the HDB authorities first — flats are considered to be public housing, so there are certain rules to follow, although usually there is not much of an issue. If you’re not sure, your designer and contractor will probably have a better idea of what you can do. If you want to sell your house one day to make money, hacking and demolishing walls may not be such a good idea. When you alter the general structure of the flat’s interior, it may compromise the valuation of the house and bring the selling price down, and this will likely fetch you less than what you expected in the first place. If your budget is running a bit tight as well, hacking is not recommended as well as the demolition of walls and floor surfaces are charged per square metre, so it can quickly pile up and become a large expense. If you’re renovating a new Build-To-Order (BTO) flat, remember that there is a three-year period where you are restricted from hacking the floors and walls in the bathrooms. Speaking of BTO flats, if or when you purchase one, you have the option to choose if you want fixtures to be included through the Optional Component Scheme (OCS). These typically include sanitary fittings like sinks and water closets, internal doors for rooms, and even the entire floor surface area. The question is, should you change these fixtures if you are renovating? If you do opt-in for OCS, take note that it will add to the overall cost of your flat, though it will still likely be less expensive than sourcing for and installing your own fixtures. 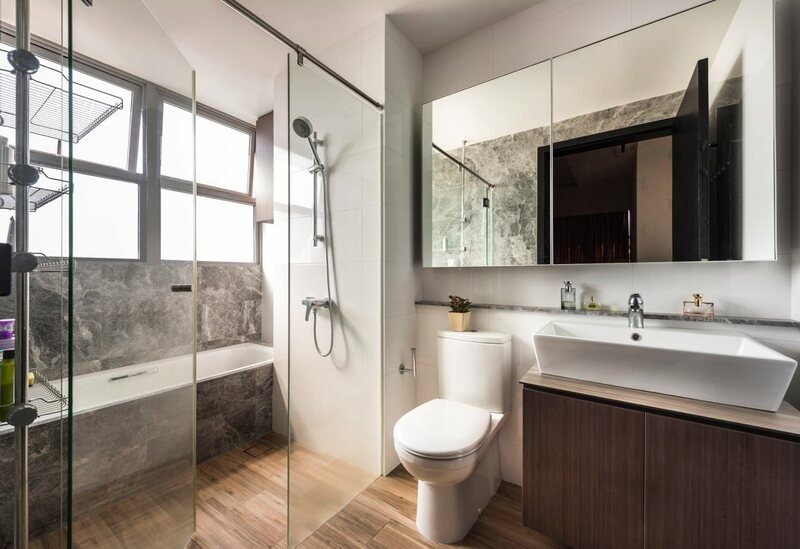 If you are renovating a former BTO flat, utility elements like sinks and water closets should be left alone if they are still in good working condition. They may be quite basic-looking, but if you’re trying to cut down on costs, these utilities will be more than enough to tide you over for a while. If you’re not fussy about the looks of these fixtures, you should leave them in too. If the fixtures are in poor condition, do not think to save money by keeping them there. This will only cause more inconvenience to you in the future — if you end up with a faulty sink or toilet, you’ll be spending more to constantly repair it, not to mention the hassle of having to deal with faulty fixtures. It can be a good idea to carry out thorough checks on all fixtures first if you’re deciding to keep them in place. Read Part 1 of this guide of Dos and Dont’s.